The International Association of Online Business Managers (IAOBM) is the home of the Certified OBM®. Our mission is to provide support, education, and certification to online business managers. The IAOBM’s secondary mission is to provide support and education to online business owners by focusing on finding and building solid virtual teams. 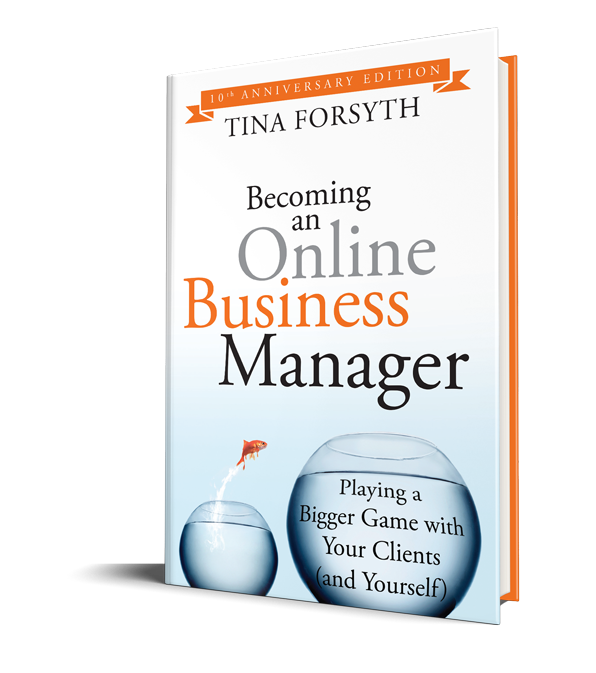 Tina Forsyth is a leading authority on building virtual teams to help your business thrive. As the author of the book Becoming an Online Business Manager and founder of the International Association of Online Business Managers she specializes in training & coaching business owners and high-end virtual support professionals on creating revenue streams, operations management and team development to create a strong foundation for a thriving business. Since 1999 she has helped to build and manage many 6 and 7 figure businesses and knows firsthand how to implement a strong business foundation and the team to support it. Looking to become a Certified OBM? 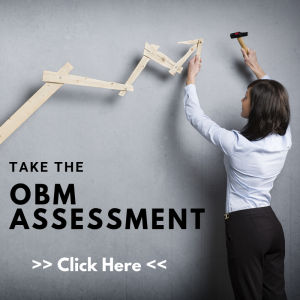 Each of our three Certified OBM Trainers is accredited to teach the OBM Training curriculum that is your first step to becoming Certified. Sharon Broughton started her VA career in 2002 and after eight years of working with 6 and 7-figure businesses she became a Certified OBM® in 2010 and Infusionsoft Certified Partner in 2011. Sharon and her expert team work with clients on their online marketing strategy and implementation. As a Certified OBM Trainer, Sharon is thrilled to be able to pass on her experiences and knowledge to VAs who are ready to take on this bigger role. Keldie Jamieson started her online business in 2009 offering project, operations, and financial management, business startup, marketing, and event services. She blended over 30 years of corporate expertise with online business management training to become a Certified OBM® in 2011. As a Certified OBM Trainer, Keldie is now training and mentoring others to transition their corporate world experience into a successful business and career. Sarah Noked is an MBA graduate, Certified OBM® and Digital Marketing Strategist with more than 10 years’ business experience. Sarah and her OBM team help clients stay on track through project, team, launch and operations management. As a Certified OBM Trainer, Sarah is working with other OBMs and VAs looking to scale and grow profitable teams and businesses.